Do you think you’re and all-around waterman? 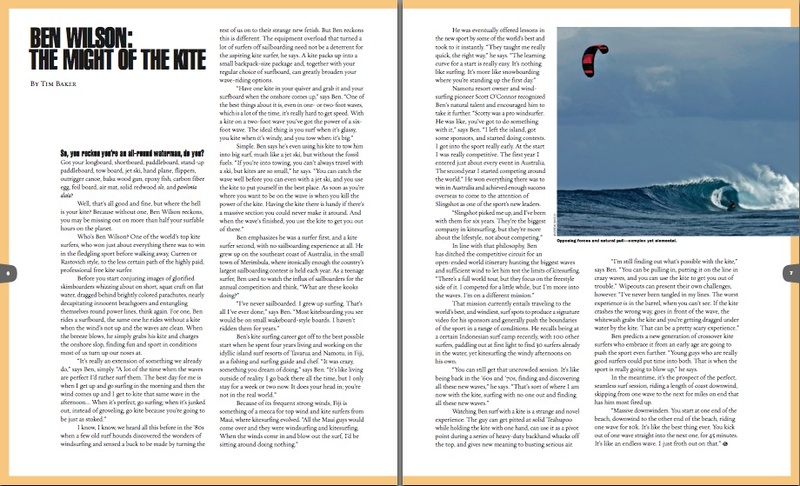 According to the talented kite surfing crusader Ben Wilson if you don’t have a kite you may be missing out. Follow along with the world’s greatest kite surfer and his prediction of a growing kitesurfing generation.